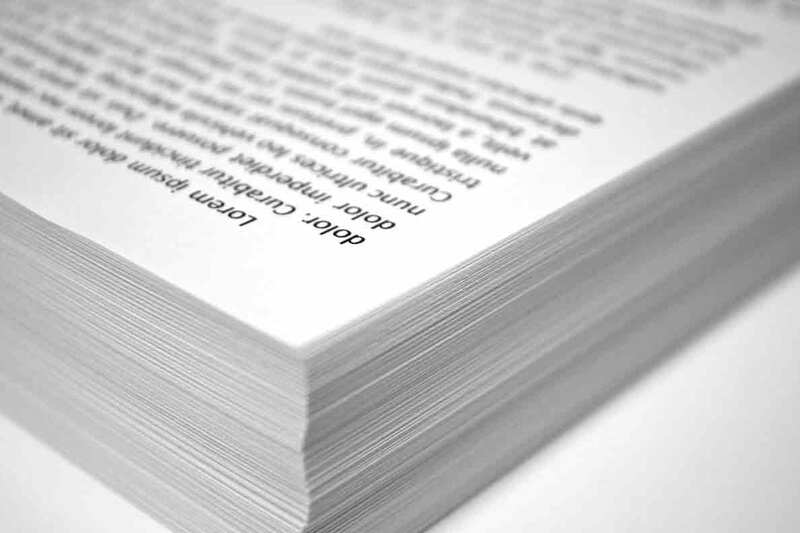 KPW knows that print quality is more than just ink on paper! It is planned for at every stage of the process. KPW are certified to a number of ISO standards. KPW’s integrated management system ensures efficient and effective processes are used to delivery quality product as per the customers needs, on time and at great value. KPW is a Print Management Solutions company, providing graphic design, in house and outsourced printing and finishing, stock management and distribution. The business is tailored to customers exacting standards and adding value to the customers experience is core to our business model. 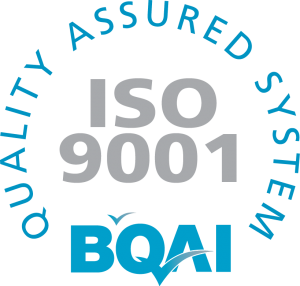 KPW ensure this through the continuous improvement of our ISO 9001:2015 certified quality management system, the setting and achievement of business objectives and the reduction of risk to the business and its customers at all times. KPW aims to secure the future success of the business by investing in our employees, providing the necessary resources and using best practice to drive improvement. We monitor our performance through KPIs and seek feedback to ensure customer satisfaction during and after service delivery. 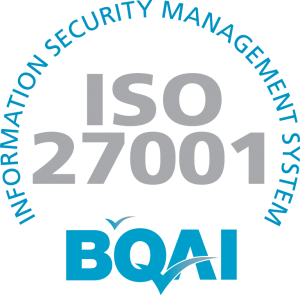 KPW are committed to safeguarding the confidentiality, integrity and availability of all physical and electronic information assets of the company and its clients to ensure that regulatory, operational and contractual requirements are fulfilled. 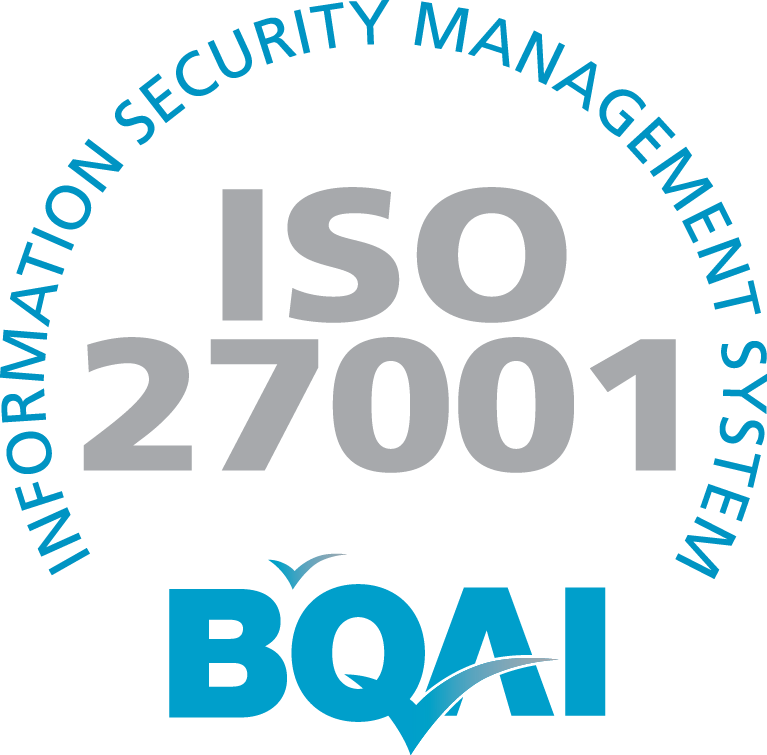 KPW ensure this through a framework of risk management and continuous improvement certified to ISO 27001:2013. Security Objectives are captured within the Information Security Key Performance Indicators. KPW are committed to the prevention of pollution and adverse impact on the environment and to adherence with all current legal, regulatory and other stakeholder requirements. 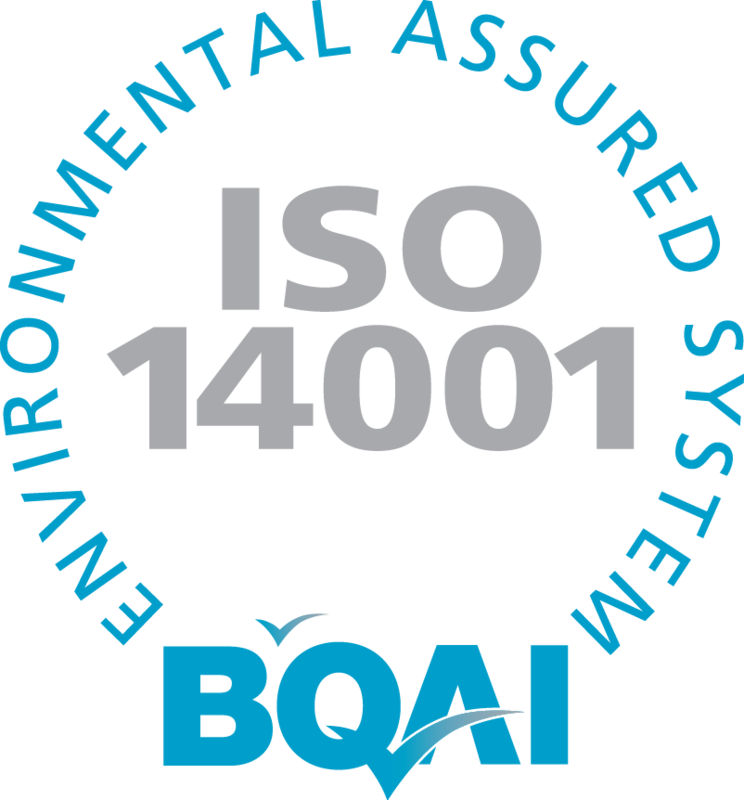 KPW ensure this through the continuous improvement of our ISO 14001:2015 certified environmental management system, the setting and achievement of objectives set in our KPIs and the reduction of risk to the environment at all times. 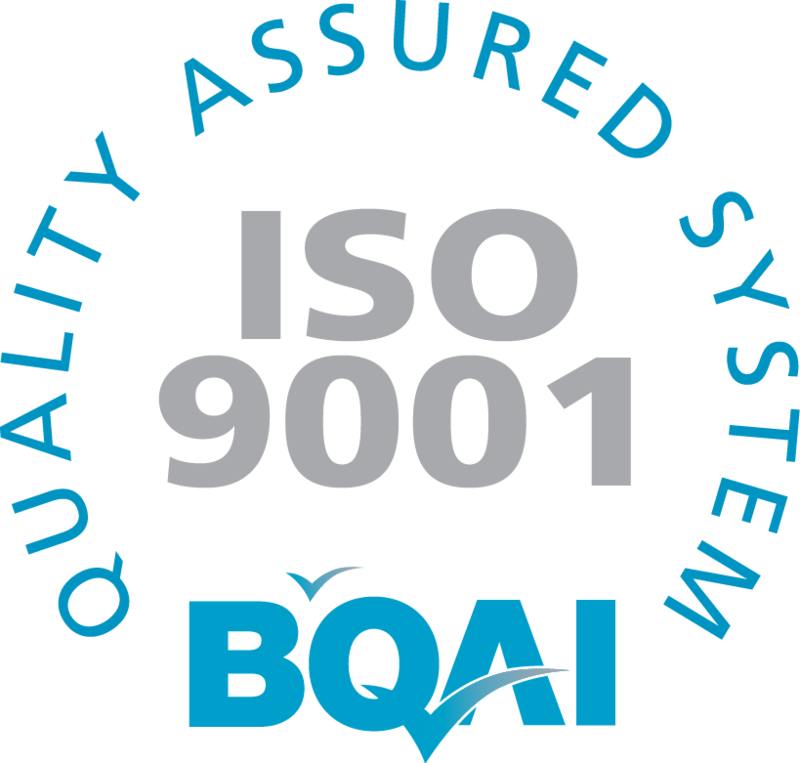 • Business Quality Assurance International (BQAI).